After promising to provide oversight of the Trump administration while also pushing their agenda forward, House Democrats sprang into action Thursday afternoon after the swearing-in of the new Congress, quickly announcing plans for investigative hearings while also introducing the first pieces of legislation of their majority. Rep. Jerry Nadler, D-New York, now the chairman of the House Judiciary Committee, quickly re-introduced a bill to provide legal protections for special counsel Robert Mueller and his investigation into Russian meddling in the 2016 election. Democrats hope to quickly send it to the Senate, where it has bipartisan support. The measure would create a legal procedure for a special counsel to challenge their firing in court and require written notice of removal, while making it harder to remove a special counsel without good cause. (Saul Loeb/AFP/Getty Images) Speaker of the House Nancy Pelosi waits to perform ceremonial swearing-ins at the start of the 116th Congress at the Capitol in Washington, Jan. 3, 2019. The House Energy and Commerce Committee announced plans for hearings later this month on family separations, climate change and the GOP lawsuit against Obamacare. 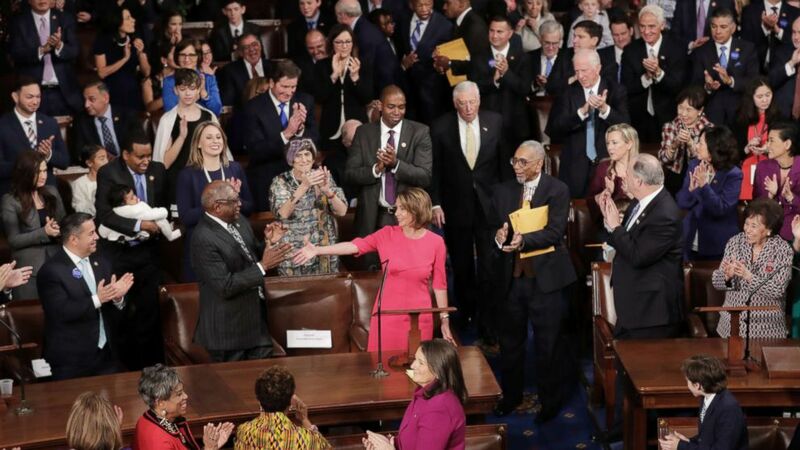 Speaker Nancy Pelosi's office also announced a resolution instructing the House to formally defend the Affordable Care Act the lawsuit brought forward by Republican attorneys general, Texas v. United States, introduced by freshman Rep. Colin Allred, D-Texas. (Chip Somodevilla/Getty Images) Speaker-designate Rep. Nancy Pelosi is applauded by members of Congress after being nominated during the first session of the 116th Congress at the U.S. Capitol, Jan. 03, 2019 in Washington. Rep. Pramila Jayapal, D-Washington, a leading progressive, told the Washington Post that Pelosi has committed to hold the first congressional hearings on Medicare-for-All legislation. While they're dealing with government funding and the ongoing shutdown, sending legislation to the Senate to reopen several agencies despite President Donald Trump's veto threat, Democrats believe they can balance oversight and advance policy priorities. 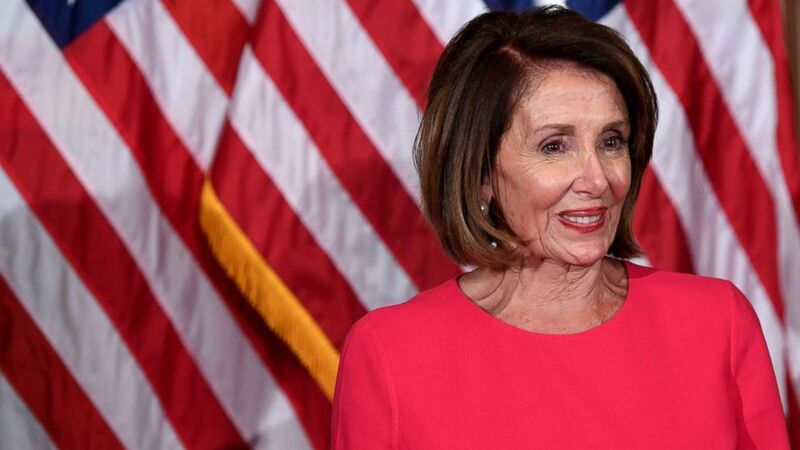 "There's a new sheriff in town," a retired House Republican lawmaker joked Thursday, when asked about Pelosi and the new Democratic majority.